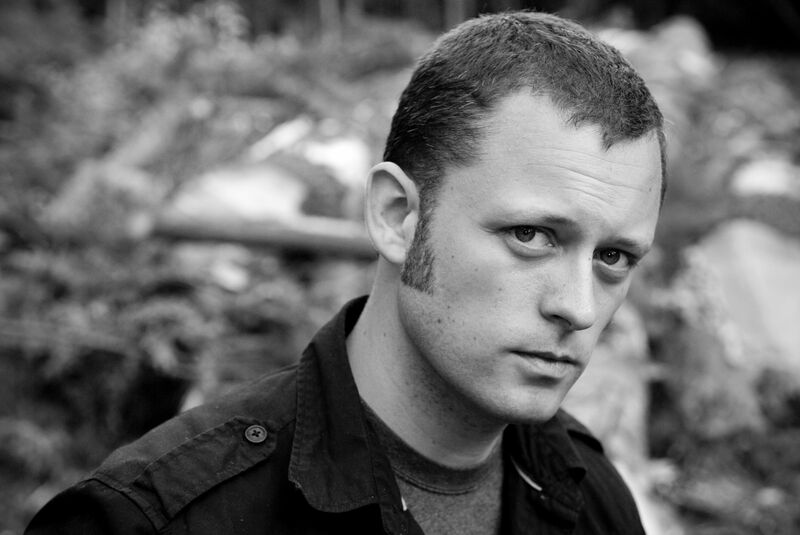 Benjamin Percy, author of Red Moon, answered our five questions. IFOA: What inspired you to write Red Moon? Where did the story begin? Percy: My favorite horror stories — and some of the most lasting horror stories — take a knife to the nerve of the moment. Consider the way Frankenstein was born out of the Industrial Revolution or the way the Red Scare gave rise to Invasion of the Body Snatchers. When I sat down to write Red Moon, I tried to pinpoint what we fear now. Terrorism and disease, I decided. I braided the two elements together and did my best to channel cultural unease. IFOA: Which part of the writing process is the most challenging for you, and why? Percy: In the case of Red Moon, the research process was daunting. One of my characters is a governor — one of them a government agent — one of them a marine — one of them a medical researcher — all alien professions to me. So I had to interview people, read articles and blogs, watch documentaries, and do my best to capture the authenticating details. I spent dozens of hours with researchers at Iowa State University and the USDA labs, discussing animal-borne pathogens and vaccinations in an effort to make credible the slippery science behind the central horror of Red Moon. IFOA: If you could time travel, where and when would you go? Percy: Probably the mid to late-19th century — in the American West — where big dreams drove everyone to chase gold and land, to drive cattle and harvest timber. I like the lawlessness and hungry speculation of that time. IFOA: What’s the best book you’ve read recently? Percy: I recently finished Alexander Hemon’s memoir, The Book of My Lives, and the last chapter (about the death of his daughter) is beautiful and brutally unsentimental and left me heart-bruised for weeks. Percy: I run one more mile (I’m marathon-training right now and I find it so easy, after five miles, ten miles, to talk myself into a break). Percy will read at Authors at Harbourfront Centre on May 22.